Home > the gilded curse > March 2016 Releases Duke it Out on COTT! 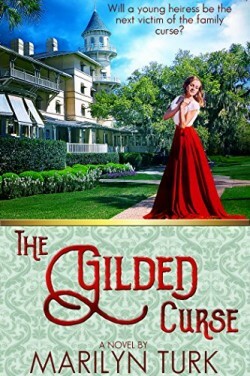 Responding to a cryptic telegram, Lexie Smithfield returns to Jekyll Island to sell her family's abandoned vacation cottage in the Millionaire's Club. Because tragic events in her family convinced her mother the island was cursed, it's been ten years since her last visit to the island. Lexie's trip is prolonged when suspicious incidents cause her to stay and discover the cottage's hidden secrets. Just offshore the presence of nearby Nazi U-boats threaten the coast and endanger the island's residents. While the management of the Millionaire's Club attempts to keep members unaware of the danger, Lexie discovers the real threat that lurks within this closed community and learns that her destiny is not determined by curses or her family's mistakes, but by the choices she makes. No one knows the real Emmalee Warren, just what they want from the infamous prostitute. Men are coming out of the woodwork to stake a claim on the miner's widow. They wanted her body before. Now they want her money. 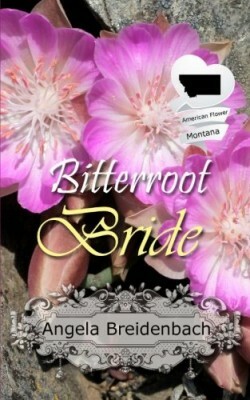 Hiring a lawyer, Richard Lewis, to save her from financial ruin might let her start over where no one knows Miss Ellie. Becoming an unknown is the only way to freedom…or is it? 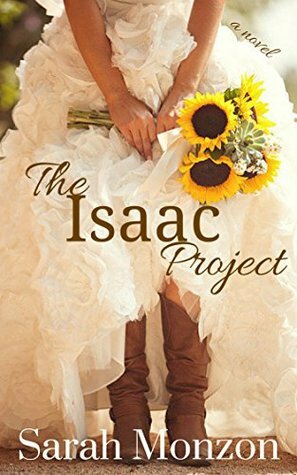 Can she leave her past and build a new future? Sometimes it takes losing everything to grab hold of what really matters. Women’s ministry leader and Seattle housewife, Alice Goddard, and her successful graphic-designer husband appear to have it all together. Until their credit and debit cards are denied, launching Alice into an investigation that only leads to the discovery of secrets. Meanwhile, her husband is trapped in a downward spiral of lies, shame, and self-destruction. Can they break free from their deception and turn to the only One who can save them? And will it be in time to save their marriage? 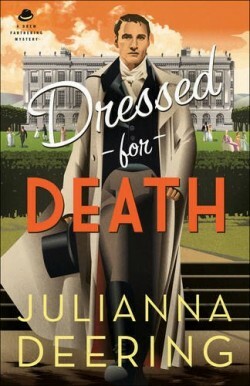 A Regency-Era Costume Party Should Have Been an Amusing Diversion, But it Seems Wherever Drew Farthering Goes, Mystery--and Murder--Are on the Guest List. Yes, thank you to everyone who voted and who left comments for the authors. They mean so much! !